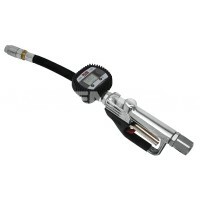 The Piusi K40 Oil Nozzle is a compact, reliable, lightweight flow meter built into the Piusi Easyoil nozzle. 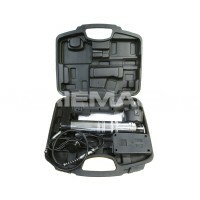 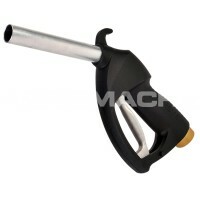 This allows users of these fuel nozzles to control the quantity dispensed of diesel, oil or raps oil at the nozzle end. 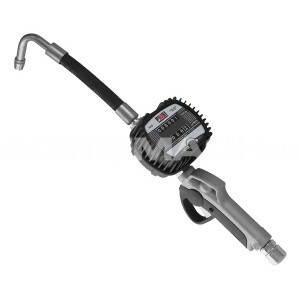 Versions of this model come with a flexible or rigid automatic non-drip spout, which prevents any leakage from the end of the spout after you have finished dispensing. The meter on this diesel and oil nozzle has oval gears and a resettable counter for individual dispensing.